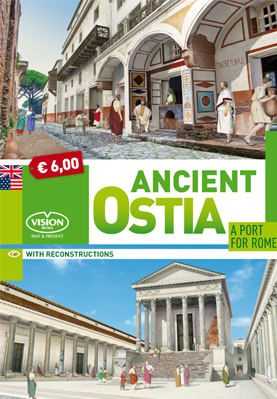 The Vision’s Ancient Ostia guide book contains the history and the architectural details of the monuments of Ostia Antica, along with 8 past & present images. This is the spanish edition. Reconstructions: 8. 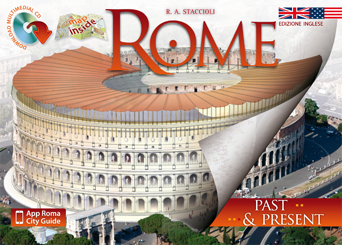 Porta Romana, Baths of Neptune, the Ostia Theatre, Square of the Guilds, Thermopolium, Capitol, Forum Baths, Round Temple.